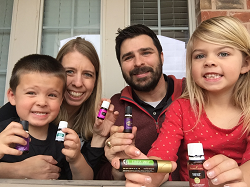 Unboxing Your Premium Starter Kit from Young Living Essential Oils! HOWDY! 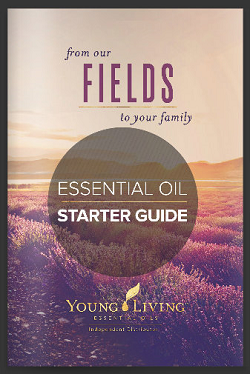 Welcome to our team and oily family! 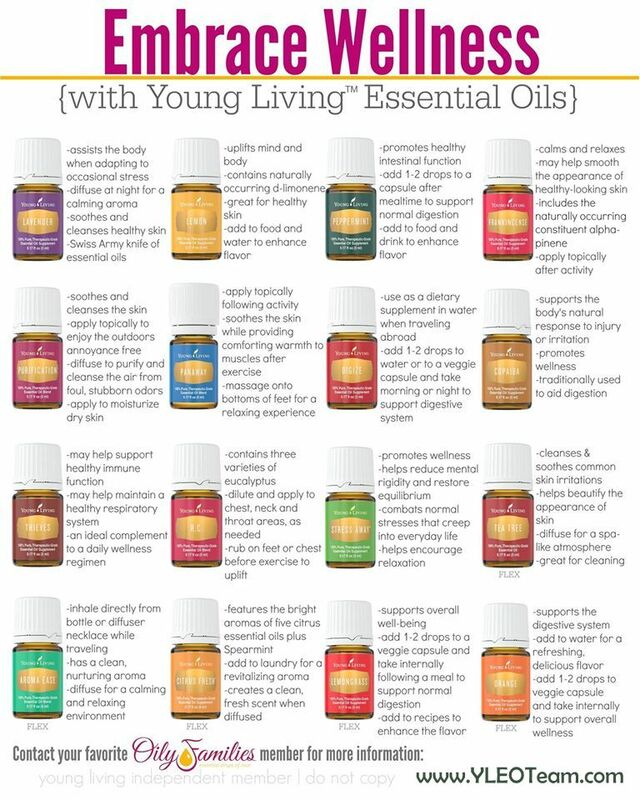 I want to help you LOVE essential oils and all that Young Living has to offer. Grab your package and let’s unwrap it together! READ ALL THE WAY TO THE BOTTOM! 2. Watch this Premium Starter Kit Unboxing! 5. Enjoy! Dive in and ask questions. DO NOT let you box sit in the closet. Ask for help! Keep scrolling for more favorite resources and like our Facebook page www.Facebook.com/YLEOTeam We have a member’s only private team Facebook group called Oily Treasures Community! Haven’t ordered yet? Order your Premium Starter Kit TODAY and join our support team! Click here!